Amy Benarroch is a Jewish educator and new mom living down the street from Emma's Torch. Prior to moving to New York, she received her Masters in Teaching English to Speakers of Other Languages at Tel Aviv University where she worked with refugee and Arabic speaking populations. 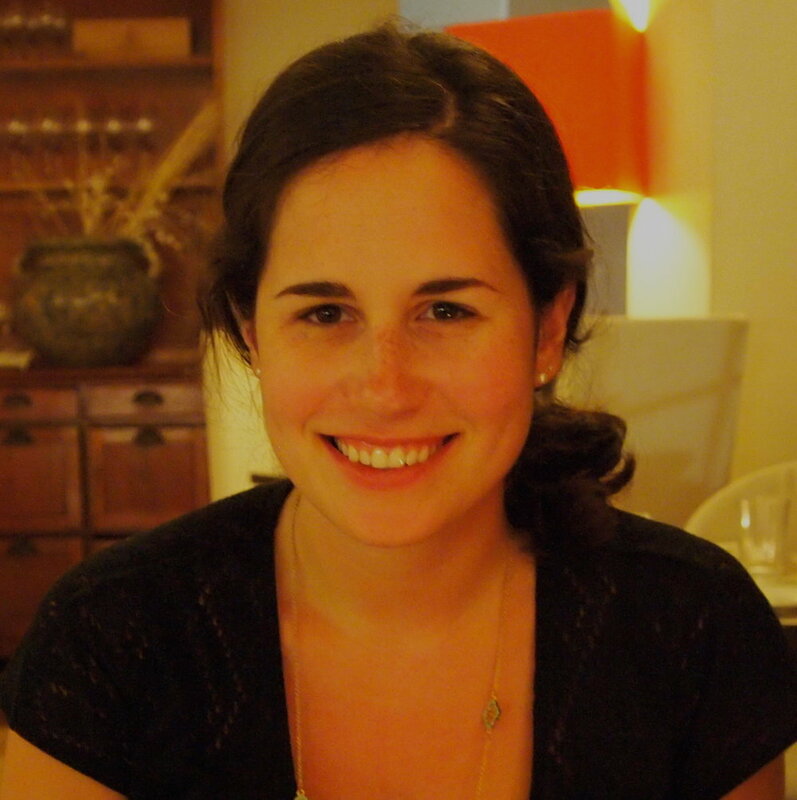 In New York, Amy has worked as an educator in New York at Central Synagogue, Town and Village Synagogue and Hannah Senesh Community Day School teaching Hebrew as well as Judaic Studies. She is currently working on a micro-giving platform that connects the Jewish community to lesser known nonprofits called Righteous Crowd. Amy is thrilled to join the board and come back to her first love of teaching English as a volunteer at Emma's Torch.